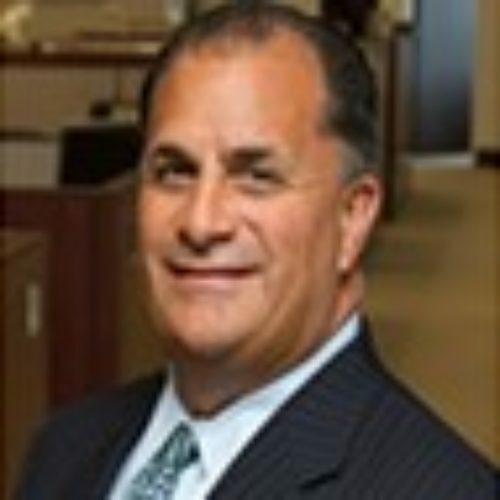 Paul Santucci is a Managing Director and Head of Business Development for Wealth Management USA (WM USA). In his current role, Paul is charged with harnessing the power of the global UBS franchise to drive organic growth for WM USA. He oversees the development and training for WM USA’s field leadership, Financial Advisors and support staff. In addition, he manages the National Sales and Sales Specialist organization for WM USA. Paul is also responsible for experienced Financial Advisor acquisition and integration and UBS Wealth Way which is helping transform and enhance the way Financial Advisors approach holistic wealth management . He is a member of the US WM Management, Operating and Investment committees. Paul has over 30 years of experience in financial services. Prior to joining UBS, he spent more than two decades in the industry, including 12 years at Citigroup and predecessor firms, as a Financial Advisor, branch manager, complex director and regional director in New York and New Jersey. Paul began his career as a Financial Advisor at Kidder Peabody in 1984. Paul serves on the Board of Trustees of his Alma Mater, Fairleigh Dickinson University, where he participates on the Finance Committee. He also serves on the Executive Board for Hermits of Bethlehem and is a Trustee for the Tri-County Scholarship Fund.